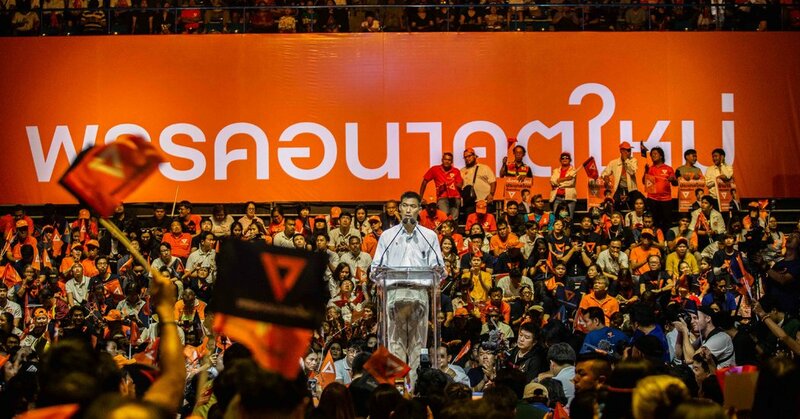 Celeb Gossip News – As Thailand Prepares to Vote, the Likely Winner Is Clear. But the Aftermath Isn’t. Another major party, Bhumjaithai, which came in third in the last elections, has tied the nation’s future to the legal cultivation of marijuana. Its leader, Anutin Charnvirakul, says that Thailand’s soil is perfect for growing cannabis and that small-scale farming could bring each household an extra $ 13,000 a year — if people don’t hoard too much for their own recreational use.